What if we could unlock the potential in every child? As it turns out, we can. 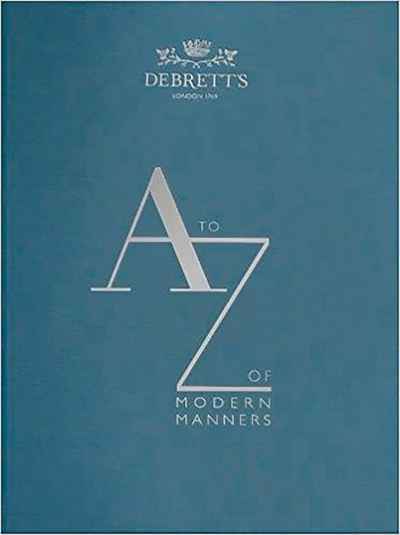 Revised and updated 10 years after it was first published, this new edition of Debrett’s A-Z of Modern Manners provides a wealth of practical and light-hearted advice for the digital age. From avocados to zumba, via humblebragging, selfies and vaping, this is an indispensable guide to the bewildering world of contemporary conduct. Learn how to navigate a Whatsapp group, deploy an emoji, and online-date with distinction, without neglecting such timeless social minefields as remembering names, hosting a dinner party and giving up your seat.